I was drawn to Lady Caroline Lamb, who lived in the Regency era, because Harriette Wilson the courtesan who wrote her memoirs in 1825, mentions the Ponsonby and the Lamb family frequently. Also the story of Caroline’s affair with Lord Byron captured my imagination. Caroline was also a writer, she wrote poems, and novels in her later life. I have read Glenarvon. 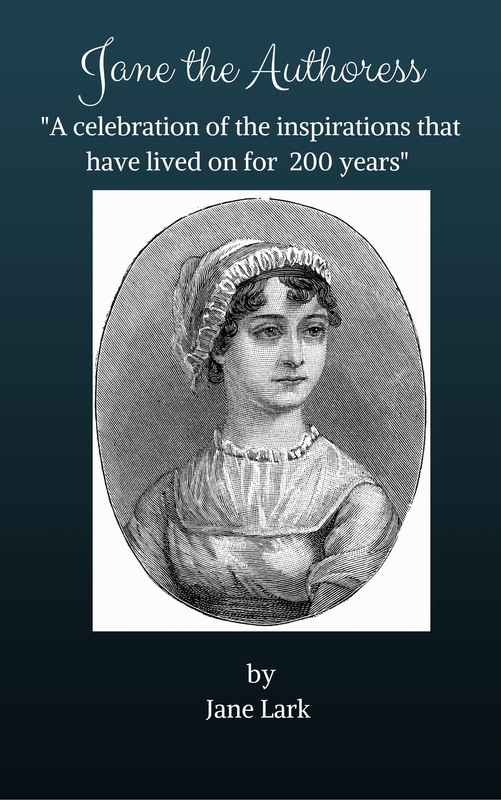 Her life story and her letters sucked me further into the reality of the Regency world which is rarely found in modern-day books. 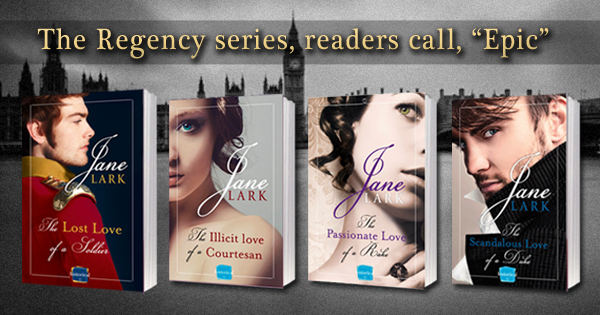 Jane Austen wrote fictional, ‘country’ life as she called it, and I want to write fictional ‘Regency’ life rather than simply romance. 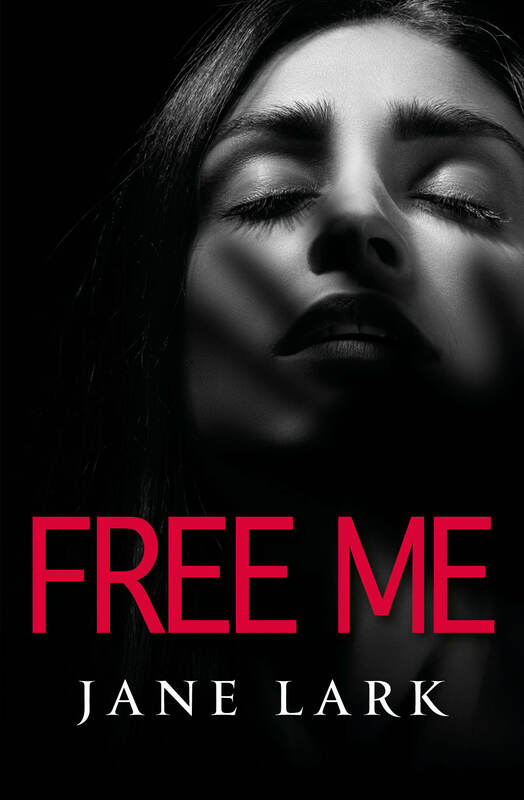 But what I love when I discover gems in my research like Caroline’s story is sharing the real story behind my fiction here too. Lady Caroline Lamb was born Caroline Ponsonby, on the 13th November 1785. She was the daughter of Frederick Ponsonby, Viscount Duncannon, and Henrietta (known as Harriet), the sister of the infamous Georgiana, Duchess of Devonshire. Caroline became an official lady when her grandfather died, and her father became Earl of Bessborough earning her the honorific title ‘Lady’ and she grew up in a world of luxury, even Marie Antoinette was a family friend. Caroline was always renowned as being lively, and now it is suspected she had a condition called bipolar. As a child she earned herself a title as a ‘brat’, by such things as telling her aunt Georgiana that Edward Gibbon’s (the author of The Decline and fall of the Roman Empire) face was ‘so ugly it had frightened her puppy’. By 1795 Caroline received regular doses of laudanum to make her temper more manageable for her grandmother (who records mixing drops of laudanum disguised with drops of lavender to keep Caroline calm) and ill mother and aunt found Caroline unmanageable. The Devonshire’s would ensure they only entertained when Caroline was not there, and they hired nurses to take her away from the family. While her mother’s energy was focused on her young military lover. Numerous letters are still in existence shared between the two of them, which describe not only their love affair, but Harriet’s, and therefore Caroline’s, daily life. From these letters, and others, we know the family desperately wished to be rid of Caro and place her into the care of others, and so it was that in 1795 at the age of ten she was sent to school. As a pupil, just as Jane Austen and Cassandra would have done, Lady Caroline Lamb was required to wear a uniform. A white muslin dress with a black apron. At the school they practiced their writing, French and Italian, and were given dance lessons. After lunch there were made to lay on boards for half-an-hour and taught to walk back and forth in a certain way to develop their deportment. But the school did not particularly calm Caroline’s natural exuberance and wildness. In January 1797 Caroline writes about herself, to her older cousin (Little G) Lady Georgiana Cavendish – expressing perhaps what she must have been told many times in her life… and then ends her diatribe with an odd riddle. In 1797 Caroline was integrated back into the family, although still dosed with laudanum. She was allowed to spend the summer visiting with her mother, and Caroline wrote to her cousin G in this period, expressing a little of her family life, ‘We played at Pope jone every night almost for money till nine or a little past, my brothers went yesterday to Harrow before they went they hunted some rats and John threw me a dead one which blooded me. Last night I looked at Jupiter the star through the telescope it looked like a full moon’ – I love the excerpts of normal Georgian life which you find in letters it feels to me like I can touch the past. But then we have another glimpse of the sort of life which defined Caroline’s childhood, and perhaps influenced who she became. After the bout of chicken pox, the family moved back to London, to Cavendish square. Approaching thirteen, Caroline’s mother and father would now be considering an appropriate marriage, and looking at who they may pair there daughter with when she was of age. But an incident occurred in the family’s London home, when at the age of twelve Caroline walked in to her mother’s dressing room and found her being indelicate with the young officer she had begun an affair with in Naples years before. 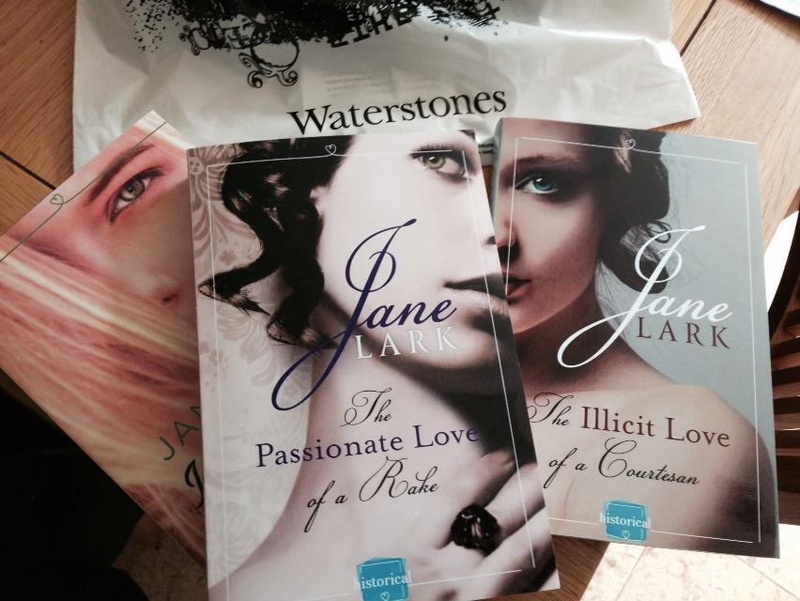 Jane Lark is a writer of authentic, passionate and emotional Historical and New Adult Romance stories, and the author of a No.1 bestselling Historical Romance novel in America, ‘The Illicit Love of a Courtesan’. Posted on July 20, 2014 by janelark •	This entry was posted in Lady Caroline Lamb, Regency Stories, Scandalous Women and tagged 1700s, 18th Century, author, Books, georgian, Georgiana, Historical Memoirs, Historical Novels, Historical Romance, Lady Caroline Lamb, Lord Bessborough, Lord Byron, Lord Ponsonby, novels, The Duchess, The Duchess of Devonshire, True Stories. Bookmark the permalink. Oooo, I wonder if she was fond of the young officer? A fascinating tale,Madame. Didn’t Jane Austens brother,Henry live in Hans Place with his wife?